On a personal level, there are 3 things I really like in this world: JRPGs, Sci-Fi and fried chicken. 2 of those things are present in this game and blended to great effect. The recent release of Octopath Traveller has really reignited a modern day love affair with high quality pixel art. Other developers have sat up and taken notice too. Studios such as Atooii, led by the master of 16bit game design, Jools Watsham, make their bread and butter with throwback retro titles. This title is in very much the same vein. Having previously released to critical acclaim on the PlayStation family, it arrives in all its splendour, thanks to the wonderful people over at Limited Run Games, on Nintendo Switch. The story isn’t particularly original, that’s not to say that it is utterly cliched. 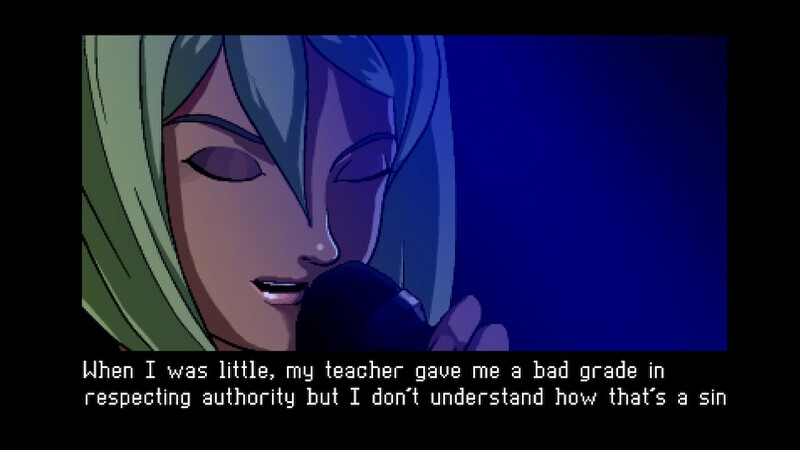 You play as an agent for a government agency who after saving the world, discovers a conspiracy hatching from within. We’ve all seen how this story plays out, it’s a tried and tested formula. A standard trait of the JRPG is that of the plot twist. 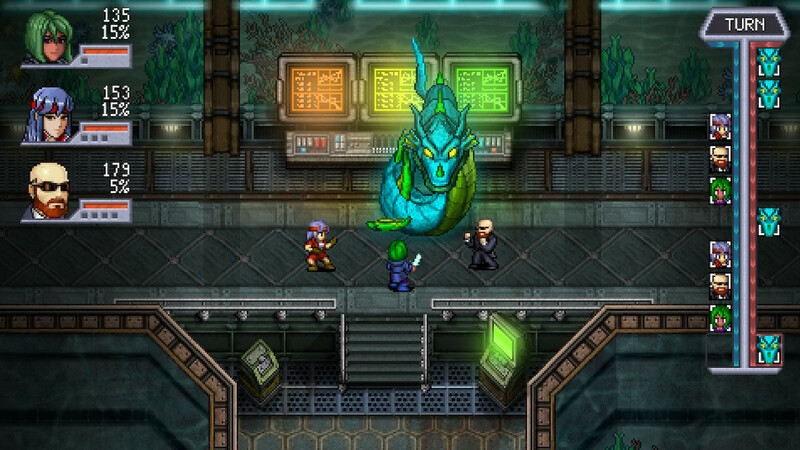 Cosmic Star Heroine has more twists THAN A BEATLES SONG!! 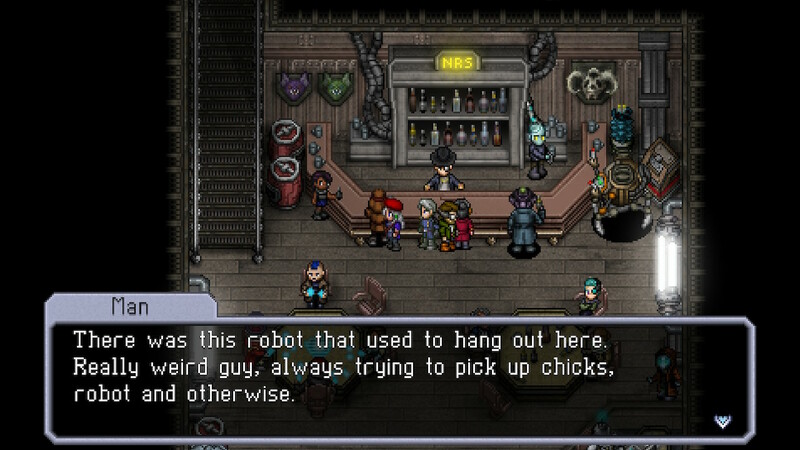 What Cosmic Star Heroine absolutely nails though is the tone of the game. The writing is brilliant and the characters all feel like they could have been sucked straight out of an 80’s cartoon. And that’s a good thing. 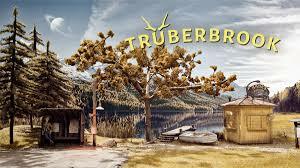 In some ways this title feels somewhat familiar in style to Saturday Morning RPG, albeit offering a lot more substance. And let’s be clear about this, Heroine is a meaty boi!! There’s enough going on to keep you engaged for a solid dozen hours or so. The game comprises of 13 chapters, all of differing lengths. 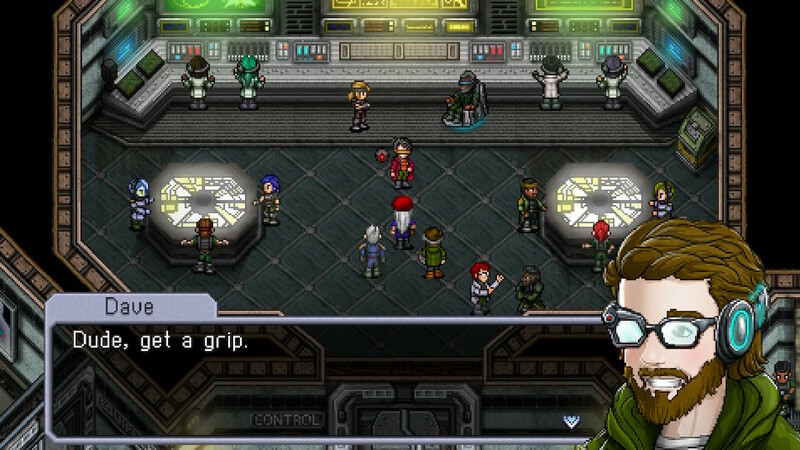 13 may be unlucky for some, but for Cosmic Star Heroine it proves the magic number. 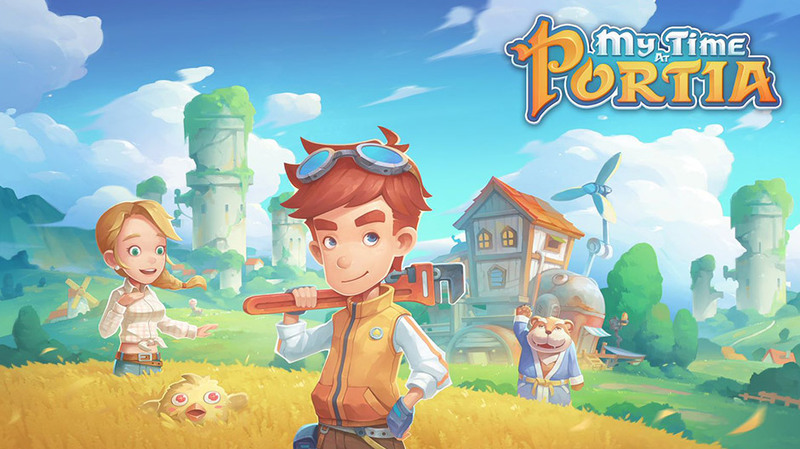 The game is perfectly paced, the 1st half of the game flying by at a ferocious speed before eventually calming and allowing the story to progress and grow. As well as this it also stops the game from becoming repetitive and stale. Whilst in the early days it feels a little linear, rushed almost, by the closing few chapters everything has developed and the story has unfolded at more of a natural progression. My time spent with the main campaign was an incredibly enjoyable affair. I took down a corrupt agency, fought alongside alien bounty hunters and waged war with a giant robot. Oh, yeah, spoilers. 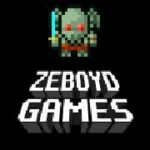 The graphics are reminiscent of the SNES era, albeit with modern touches. 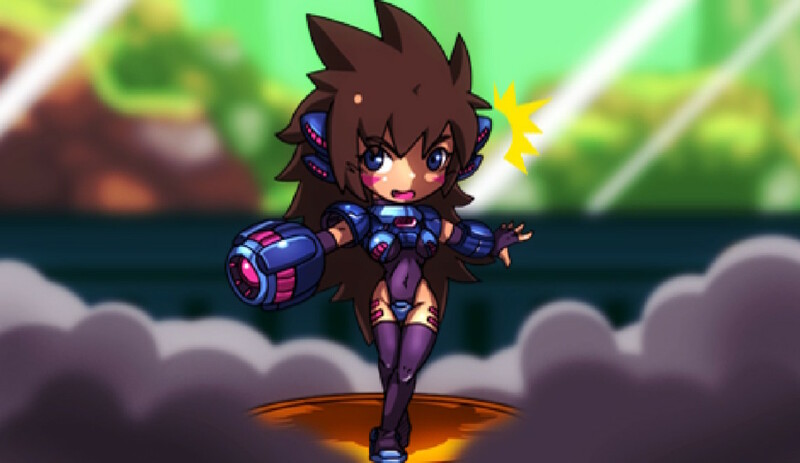 Visually, Heroine is very pretty and releases on the Nintendo Switch at a time when the games industry is once again appreciating pixel art. Colours are vibrant and plentiful, creating engaging and unique environments. The sound direction is also equally retro in its heritage; midi samples and synths squaring off in typical fashion for the genre. With over 100 minutes of music recorded for this title by HyperDuck SoundWorks, there is plenty of variety on offer here and you’d be hard pressed to grow bored of stale repetitive hooks. 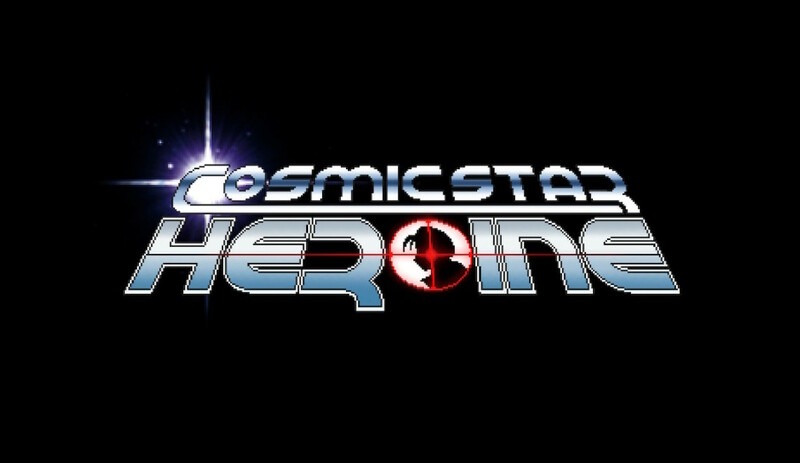 Cosmic Star Heroine plays wonderfully well on the Nintendo Switch. It almost seems at times as if this game is made for handheld play. Don’t get me wrong, it holds up very nicely on the TV, but there’s no denying that in handheld mode, this game shines. It also really lends itself to be played in quick bursts as well as for an extended sesh. As aforementioned, there is a whole host of quirky characters that you meet along the way, and after the events of chapter 6, you find yourself with a base of operations. Arghhh, spoilers again. At this point you can recruit people to work for you, through various side quests and whatnot. Again, not the most groundbreaking game play mechanic, but a welcome addition to say the least. There’s also a pretty sizeable Cthulhu homage thrown into the mix, which is nice, if not a little bit terrifying in reality. A gripe I had is that the combat system, a traditional turn based style, is at times very slow. It really does seem to break up the flow of the game. Also, I rather rushed through this title, as you may imagine, and only upgraded my equipment towards the end of the game. In truth though, I needn’t have ever really bothered as there was never a point where I even remotely struggled to pass a fight. 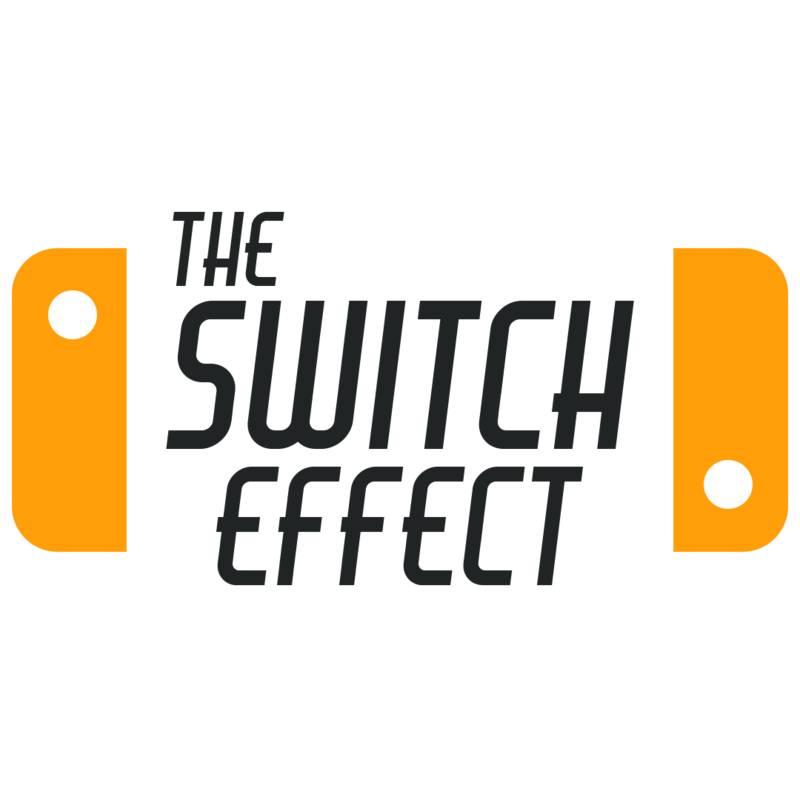 Another mechanic that bears mentioning is that of game saves. You can save at any point and I would certainly recommend that you do. There is no auto save function so you face the possibility of losing hours of play time. 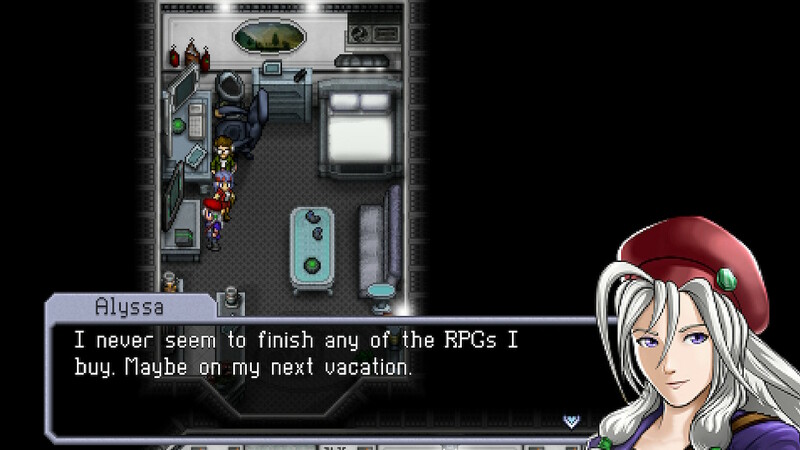 Cosmic Star Heroine is right up there as one of the very best of its kind. It’s smart, engaging, filled with a plethora of likeable characters and the visuals and audio direction are both colourful and bouncy. A few issues with combat aside, this title really is a pleasure from the 1st moment to the last. If you find yourself at a bit of a loss after playing through a certain AAA title, you could do far worse than spend a few measly rupees on this absolutely absorbing adventure. Charming throwback to the 16 bit era. Gorgeous art style, varied soundtrack. Slightly slow combat system, albeit with a good amount of customisation.